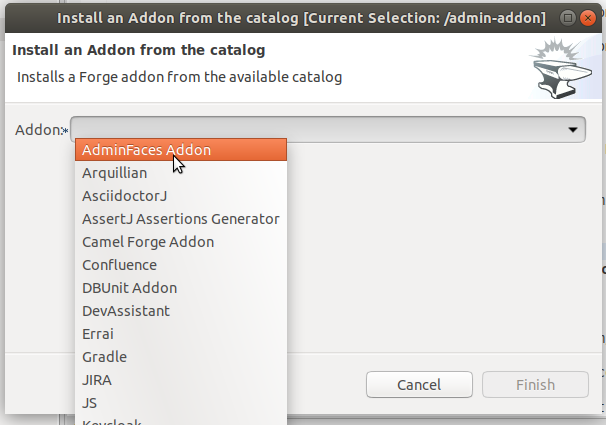 Admin Addon: Enables scaffold from entities (and much more) for AdminFaces applicatons. 31 Render asterisks on p:outputLabels tied to required fields. Can be enabled on specific pages using <ui:param name="renderFormAsterisks" value="true". 32 Makes ajax loading dialog closable. 33 Adds active menu (icon and text) to navbar on small devices. 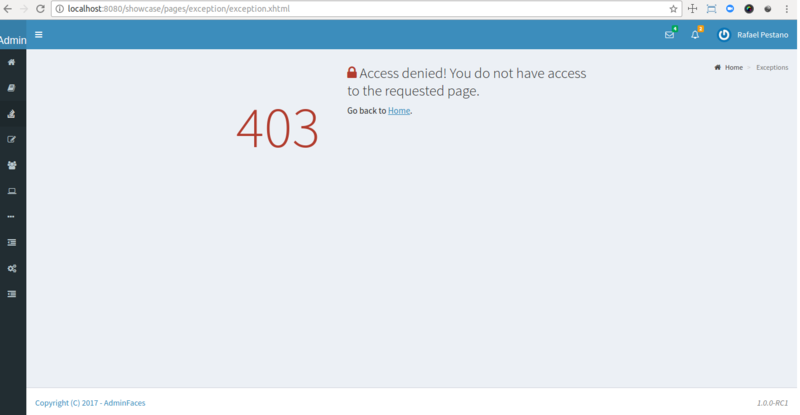 Can also be disabled per page using <ui:param name="enableMobileHeader" value="false". Since vRC16 config properties can be passed as Java System properties or Environment variables. 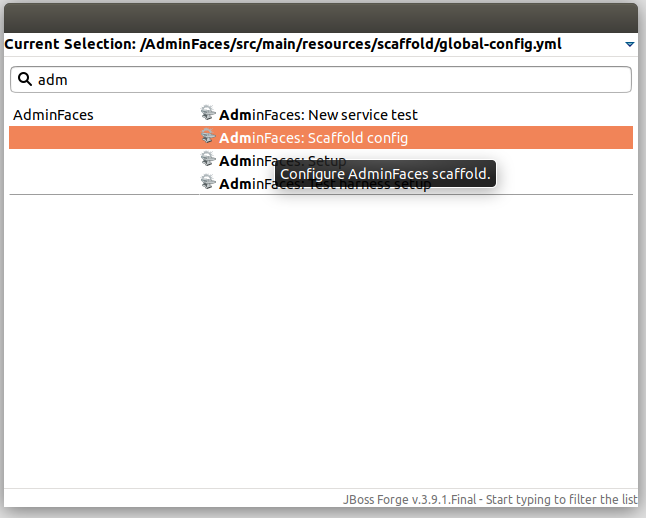 Scaffolding or code generation for AdminFaces is provided by Admin Addon, a JBoss Forge addon that generates code for AdminFaces applications. 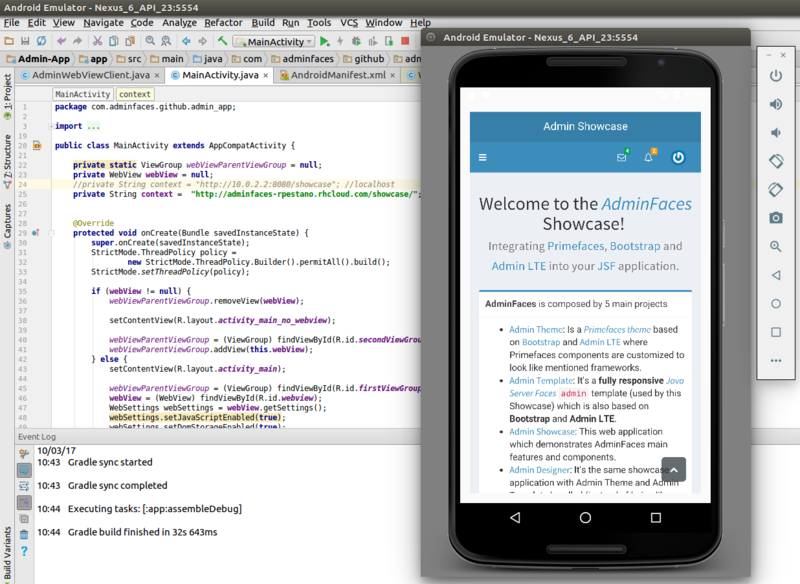 The addon enables AdminFaces setup, scaffold from JPA entities, test-setup, new service tests and scaffold config commands. 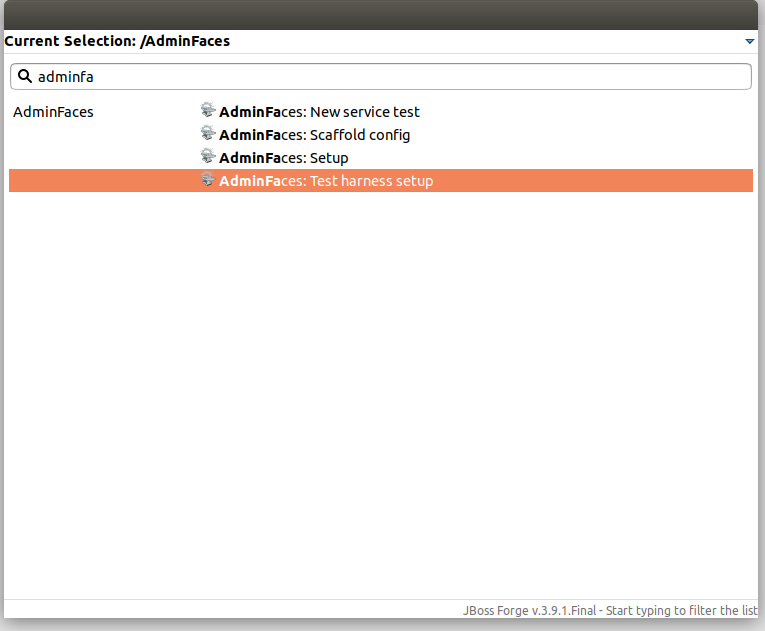 Below is a detailed description of each command provided by AdminFaces Addon. 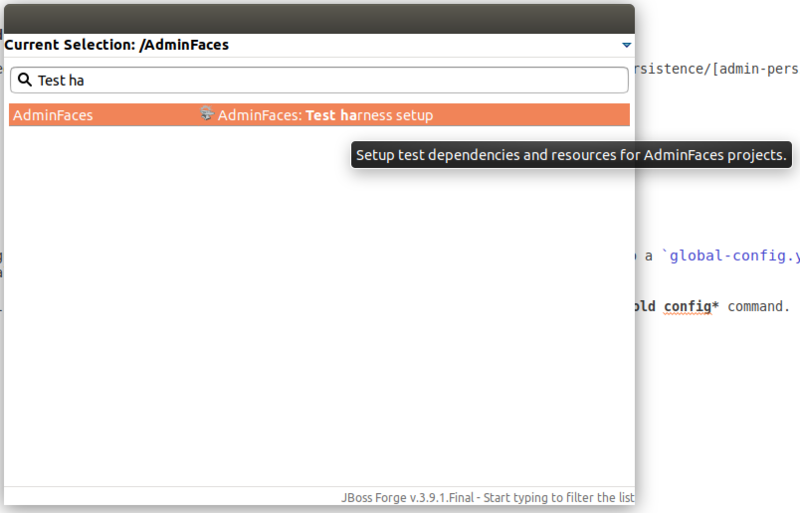 It will install AdminFaces dependencies, resources and initial configuration. 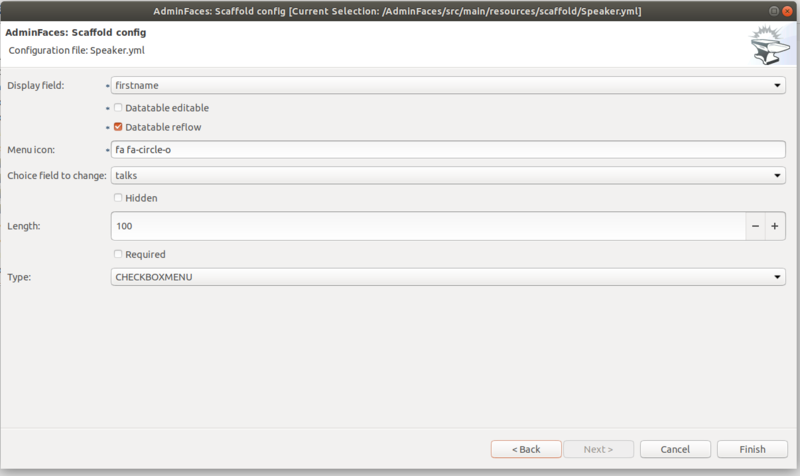 In order to enable scaffold generate command you first need to execute Scaffold setup command, see images below. 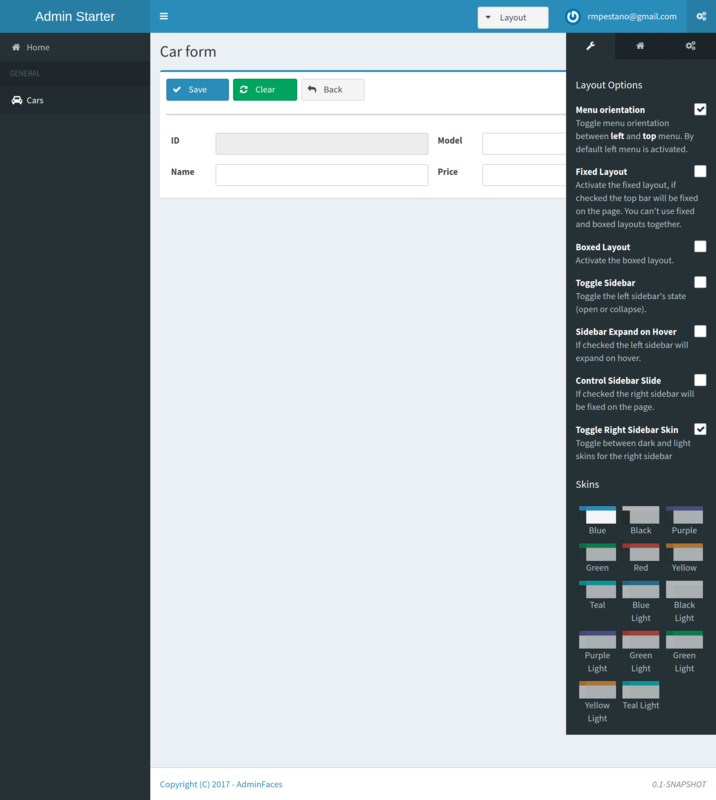 Scaffold generate will create crud, including list, form pages and menu entry, on top of selected entities. 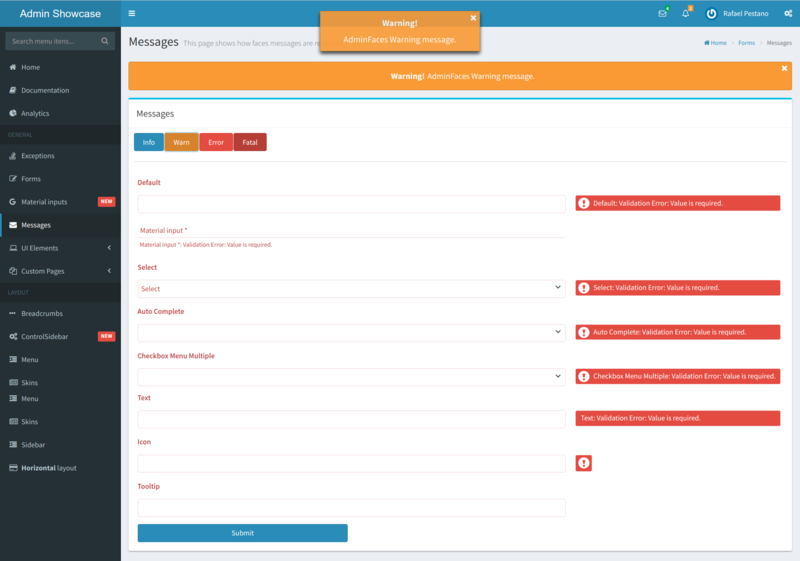 The generated crud is based on admin-persistence framework. Use field based access on your JPA entities, more details here. 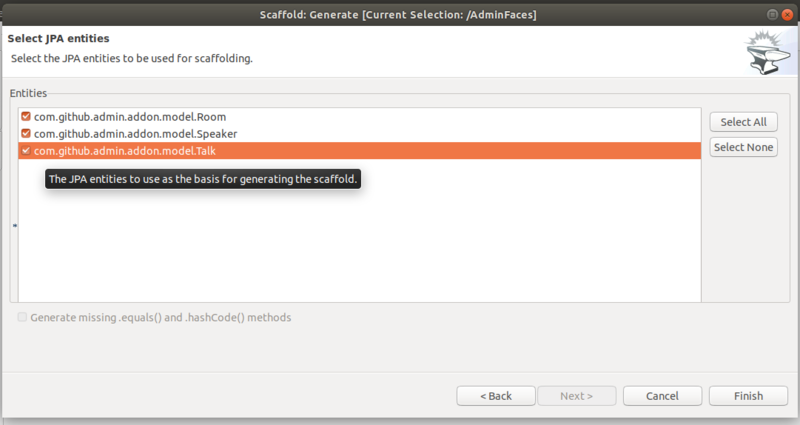 The scaffold command doesn’t support method (property) based access. 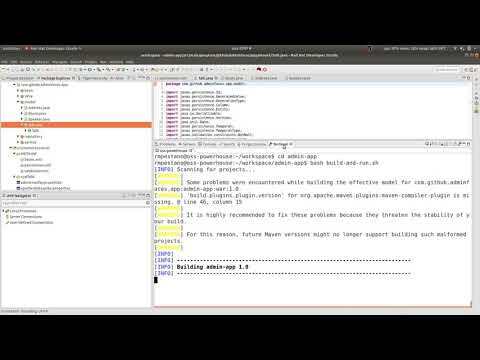 The recommended way to generate JPA entities from database is to use NetBeans, see here. 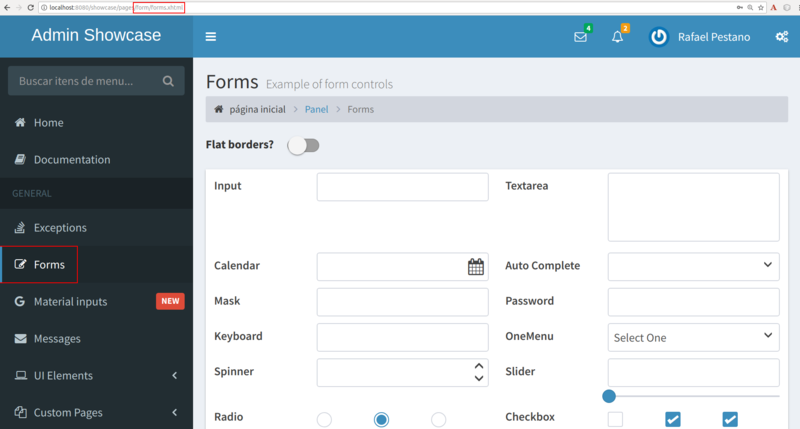 It will use field based access and depending on your database schema it will use bidirectional associations. 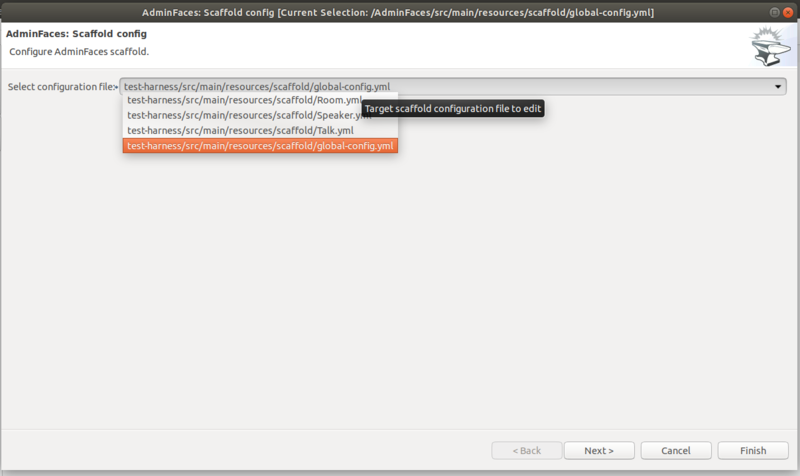 After scaffold generation the addon will create default scaffold configuration files under src/main/resources/scaffold for each entity and also a global-config.yml file. 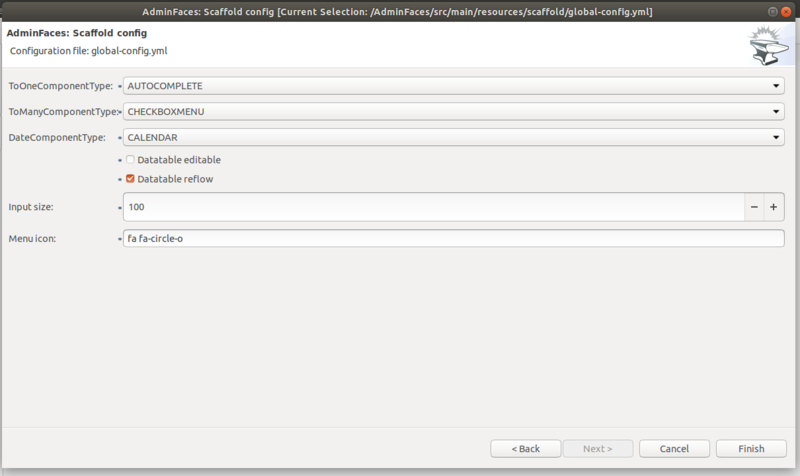 These configuration files default values are based on the entities provided on scaffold generation and the global file. In order to change scaffold configuration for each entity or the global configuration you either can edit the files manually or use AdminFaces: Scaffold config command. 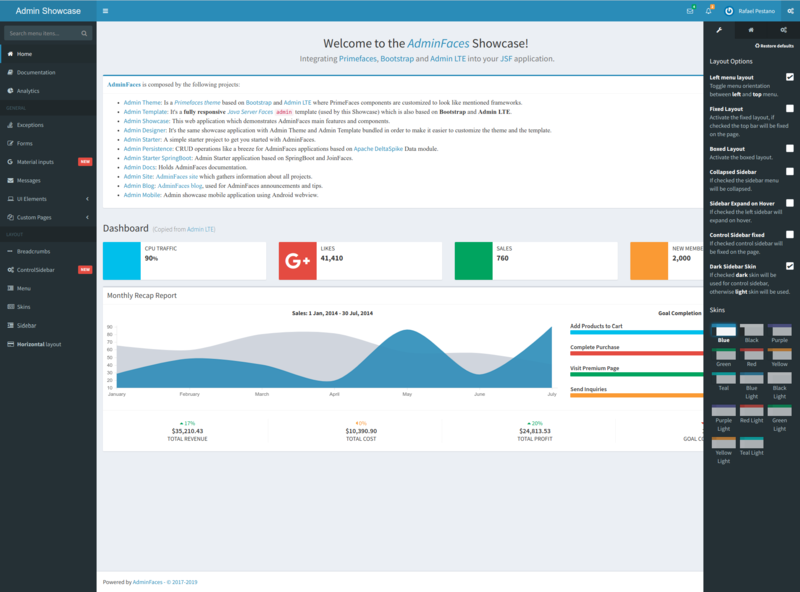 It will setup integration tests dependencies and resource files such as DeltaSpike test control and Database Rider. The Test harness setup command will enable the New service test which will generate integration tests based on service classes. 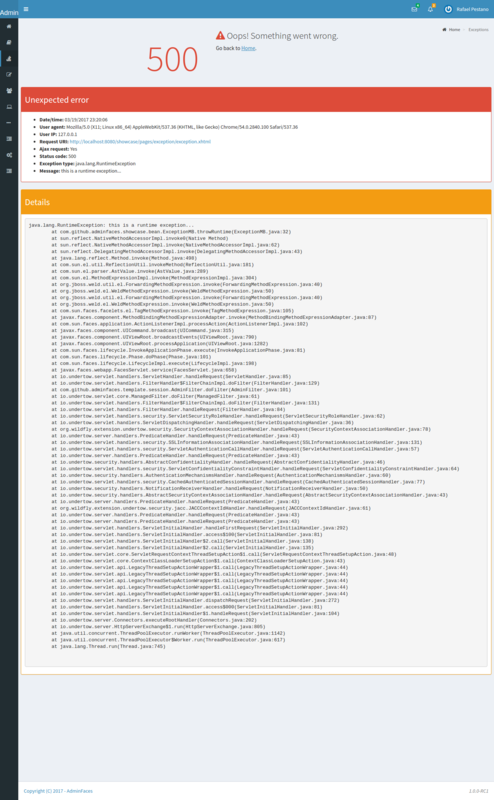 The command will also generare dbunit yml datasets based on the service entity. Use dbunit-addon to generate test datasets. See this video which shows the execution of above commands.